In the 47th Edition of the confirmed epic podcast thereelbradbell and akAandrewStokes sit down to discuss Paramount's TMNT: Out of the Shadow's directed by Dave Green. 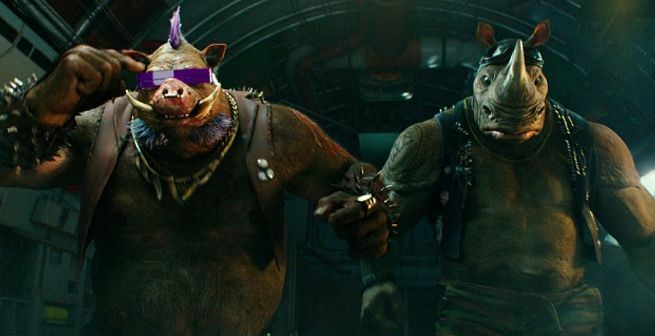 So was it another subpar outing for the TMNT film franchise? Or was it truly the dream turtles movie we all wanted as kids? To find out click play! As usual we get into what we have been checking out as well as the epic news items of the week.  Remember to rate, review, and subscribe to us on iTunes just search Confirmed Epic Podcast or TheGWW iTunes!